Why Do People Like Playing Farm Games? 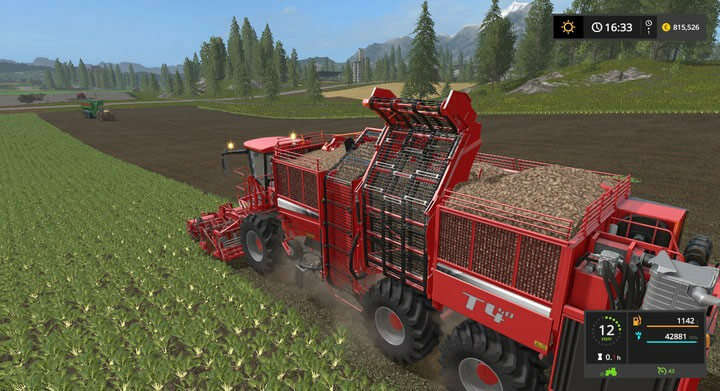 Rate this Article Farming Games are one of the most popular games being played nowadays whether on the PC or Mobile platform. Who would have thought that being a digital farmer would become so addicting! Let's try to find out why. If you've been playing games for quite some time already, you would have noticed that the bulk of today's video games revolve around beating the crap out of your opponent whether another player or an AI within the game. Somehow, in one way or another, the game is designed to bring out the competitive, survivalist and self-preservation characteristics of being human. Of course in terms of team based games, the desire to help, assist and cooperate with one's allies displays the more positive aspect of competitive gaming. Believe it or not, people in general take pride and joy in winning and agonize a great deal in defeat, just like watching sports event where the winner takes all. Thankfully, not everyone is obsessed with this kind of gaming as many gamers would rather pursue their time with games that cater to the constructive and achievement-based satisfaction where good judgment and decision making would yield positive results while providing gamers a form of informative simulated training as well. Believe it or not, simulation and building games have (for a long time) always been on the top most popular and played game list. It is no wonder why games like SimCity or so and so Tycoon as well as others like them have raked in millions in sales through the years. In 2009 alone, a game released on the FaceBook platform earned around $300 million in online in-game sales. FarmVille took both the social media and online gaming world by surprise. Many of its players stated that the game was generally boring and yet they were addicted to playing it. Somehow, the idea of building up and maintaining a farm piqued these people's interest, and not to mention, the social aspect of the game that kept them glued to it. Being a farmer in real life is no easy task where one has to do physical work everyday cultivating the land, planting crop seeds, harvesting, collecting and bringing the produce to market. It takes time for the crops to grow and in terms of livestock, raising cattle, pigs or chickens can be as tiring and effort demanding as well. Then, the cycle repeats again and again till the day the farmer can no longer carry the load and has to pass it to his children or someone else. 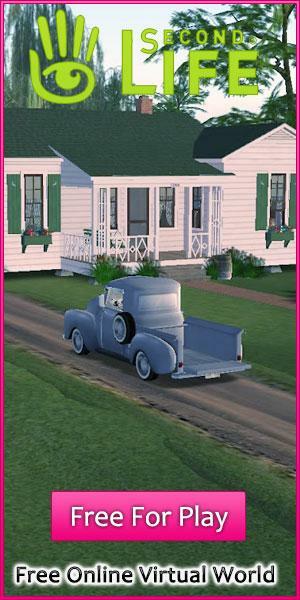 Farm games or simulators compress these farming activities into a matter of hours or days. Seeing all of this unfold on the game screen gives the players an idea as well as a simulated experience of what it's like to be a farmer and have some fun at the same time. The accomplishment of being able to produce the food that feeds the masses even in a simulated reality seems to be a part of humanity's internal wiring for constructive self-preservation as well. Farm games and their popularity seem to have proven this point. As one begins to play a farm game, the tedious and slow paced process of cultivating, planting, harvesting, collecting and selling is likely to bore gamers used to the high intensity fast action games usually craved by the young male generation. However, the older a person gets, the more sedated or mellow one becomes. Thus, their preferences in games start to change as well. Women, on the other hand, have acquired their own taste with farming games. 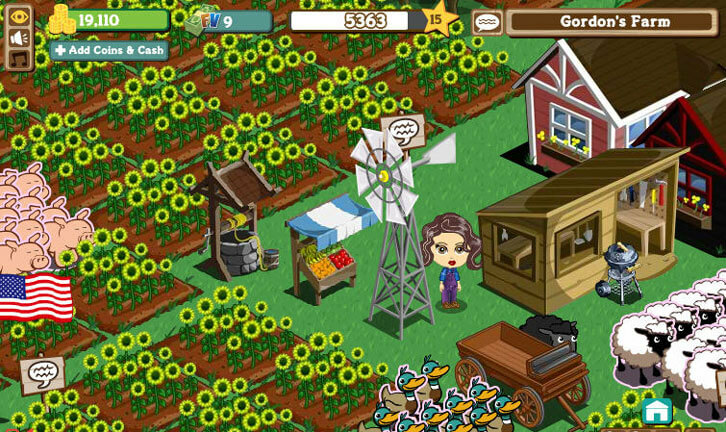 Farm games like FarmVille immerse the player into the routine of farming. The game required the player to log into the game at various hours of the day to tend to one's crops whether to plant, harvest or sell. Not being able to complete a specific activity at a required time means the crops would ruin and the farmer would lose the in-game earnings and profits that would have resulted from the yield. These could have been plowed back into growing the farm and adding a few extra trinkets here and there which delighted most of the players to no end. Little things that made the day resulting in smiles, amusement and laughter which where not present in the more action oriented games. The game also relied on the influence of Social Media where the more FB friends recruited into the game, the more perks and in-game bonuses one got. The player was rewarded for their diligent effort in game play and social standing within the Facebook world. Farmville made growing and harvesting carrots an addictive thing to do, there was no shooting, killing or massive competition. After all, the player had to mainly compete with nobody else but oneself and winning meant achieving one's goals. Farm games as well have come in sort of all shapes and sizes. Some are simple to play, with a comedic twist, while others are more involved in the day to day management and technical aspects of running a farm. There always seems to be a farm game for a broad spectrum of players who are interested in playing them. One of the most popular is Farming Simulator 17 of the Farming Simulator series. 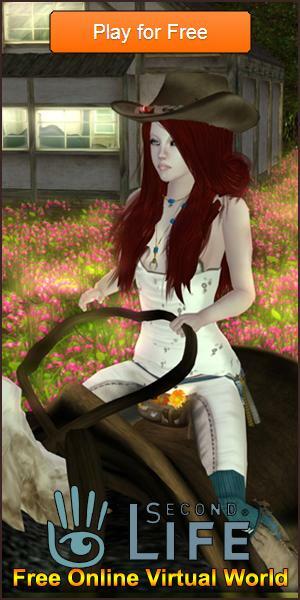 Farming Simulator is a very immersive game specially for the technically inclined. The game seems to attract the more senior players who use to play their share of FPS or real-time strategy (RTS) games and have either gotten tired of it or seeking a less competitive and more positive fulfillment in matters of game play. Again, the mundane and repetitive tasks of farm operation and management will likely turn-off the more action oriented younger players but a great number of adult players are really enjoying the game. If there is one aspect of Farming Simulator that can lead to the games addiction it would be driving the various available farm tractors in the game. The game scenery or maps are awesome! The detail of the farm alone will give you an experience that will ingrain the basics of modern day mechanized farming into your gamer mind. You will learn about the different mechanized units involved in farming from the Tractor cultivator to the Harvester and Tractor trailer. You will have to run around the farm and get into and drive and operate these various vehicles. The process of farming can then be automated by hiring workers as you can then focus on the management aspect of the game. Farming Simulator is a 3D First-Person game so if you've been playing FPS for quite a while you might just find driving your Tractor trailer through the interstate as you deliver your produce to the market much more fulfilling than aiming your rifle and killing someone. Unlike FarmVille which is a more Social Media based time frame game, Farming Simulator can be played at your own pace and in your own time which is a very attractive idea to those who would like to unwind after a hard days work. Again, there is no one to compete with aside from yourself and you learn a lot about farming like equipment, crops, livestock, fertilizers and almost anything and everything that has to do with a farm. There is even a store where you can spend the in-game cash you have earned from your crops to get what you need to plow back into your farm as you watch it grow, reach your objectives and have the fulfilling game play you desire. Once you get hooked with the farming game of your choice, chances are, you will end up loving it. A lot of people did!